Plastic is bad for our environment and there’s not the least doubt about it; however, it has appeared to become a part of our lives now-a-days taking into consideration the convenience plastic bags offer! They are very easy to carry anywhere and are of a great use when it comes to shopping nevertheless, we forget the hazardous outcome which our health and environment have to suffer because of its usage. As per ‘Ban the Bottle’, 50 billion plastic water bottles have been used by Americans last year while plastic’s recycling rate is just 23% and it clearly gives an idea of wastage of 38 million bottles annually. 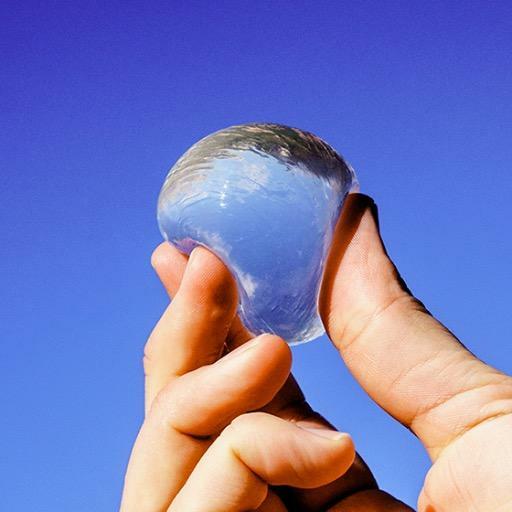 But now we have edible water bubbles known as Ooho, thanks to Skipping Rocks Lab, which has sought a great way to decrease the wastage of millions and billions of water bottles thrown each year. “Most people just grab a bottle of water, hold it for five minutes, drink it and throw it away. How can that then exist for 700 years? So this is absolutely a solution to that. We are very purest; we don’t want to see this packaged in plastic. No, this will be served as it is, as a packaging. As far as Ooho is concerned, it’s a jelly-like sphere full of drinkable liquid. 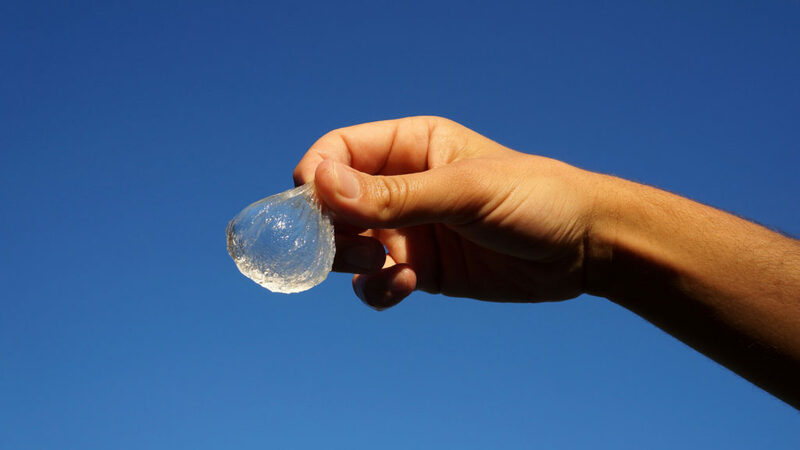 Purely biodegradable and natural materials are used to make it and its creators are of the opinion that it will hopefully take the place of plastic bottles in future. The best thing about it is that it not at all tastes like seaweed; actually, it doesn’t have any taste! The first level of raising capital has been completed by the organization, as it’s making ample efforts in order to release Ooho in the market.